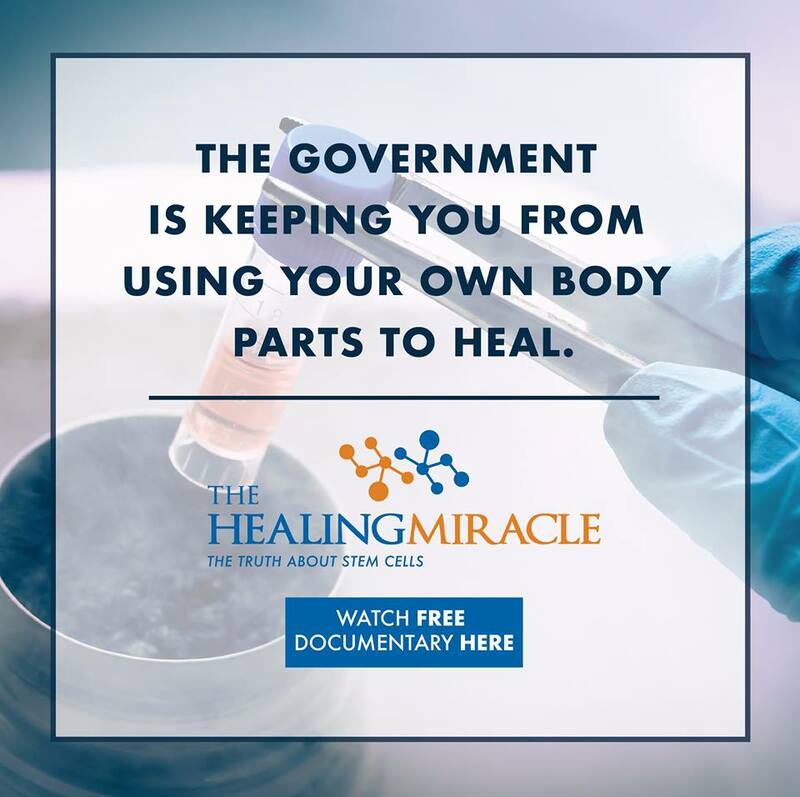 The Healing Miracle exclusive live broadcast of this revolutionary docu-series event for 9 days only! -From Tuesday, January 16th through the 24th, and you can watch the whole thing for FREE. This is powerful – – if you want the latest breaking medical news from credible sources, you will not want to miss this. These fascinating microscopic miracles called stem cells (manufactured by your own body) turn out to be the biggest medical breakthrough in decades. They have been shown in clinical trials to end some of the deadliest of diseases without the staggering side effects of other drugs and therapies. So, why is the FDA and local governments working against the release of stem cell therapy – keeping you from utilizing your very own stem cells to get well? And… how can you get the real. FULL STORY? Can listening to music have an effect on your health?